Last month we reported that Swiss pharmaceutical manufacturer Roche, which owns the patent for the breast cancer drug Herceptin, had set the price at a level that was beyond what most women in South Africa could afford. Well, last week The Times of London published an exposé of how a South African manufacturer had increased the prices of scarce cancer drugs by up to 4,000 per cent. 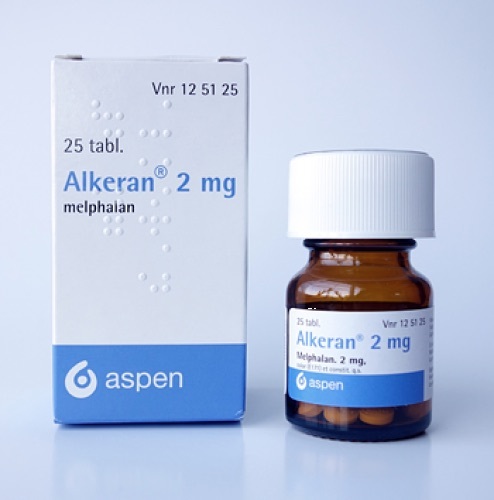 Aspen Pharmacare, which traces its roots back to 1850 in Port Elizabeth, purchased the marketing rights to the “Cosmos” portfolio of oncology drugs from British company GlaxoSmithKline (GSK) for £273 million in 2009. As part of the deal GSK received a 16 per cent stake in Aspen that it subsequently sold for £1.7 billion, a healthy return for a portfolio of drugs that were long out of patent but lacked competition from other manufacturers. In England and Wales, Aspen exploited a loophole that enabled them to increase prices by dropping an existing brand name. The cost of busulfan, used by leukaemia patients, rose from £5 to £65 for a pack of tablets. In 2016 the British parliament tabled legislation that allowed it to impose lower prices for medicines if it felt prices were excessive. Last year the competition authority in Italy fined Aspen €5 million for raising the prices of its off-patent cancer drugs by up to 1,500 per cent. A pharmacist had complained that he was forced to choose between two families, each with a child suffering from cancer, because the deliberately small supply meant he had only one package of medication. Aspen has been one of the darlings of the Johannesburg Stock Exchange for the past few years, with founder Stephen Saad becoming a dollar billionaire. The fall-out from this predatory pricing scandal has already had a negative impact on Aspen’s share price but, as Volkswagen and United Airways have recently discovered, the reputational damage is far more serious. I always thought pharmaceutical companies cannot be that stupid! But it proves here and is outrageous. 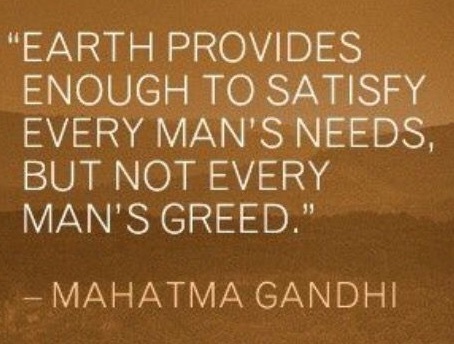 Not anymore to be explained by bad PR, but by SG (stupid greed). Kit: I continue to be astounded by, and appreciative of, your vigilance in the world of health care matters, such as this one.